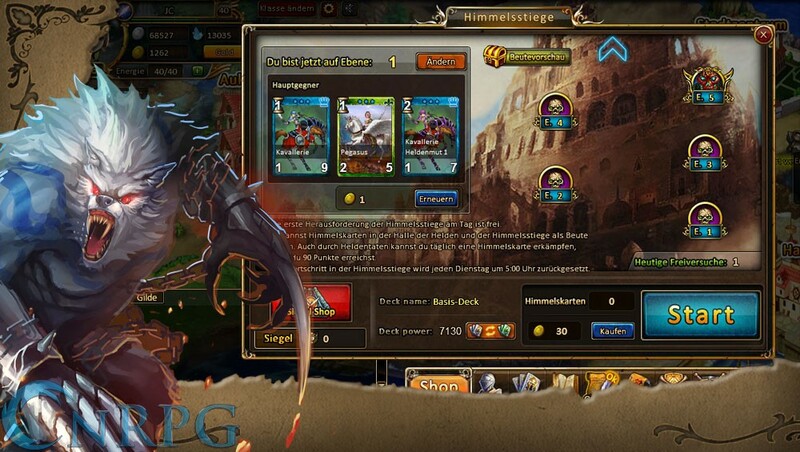 Kings and Legends is a free to play, Gacha CCG with elements of Tower Defense/Attack, by GameSpree. 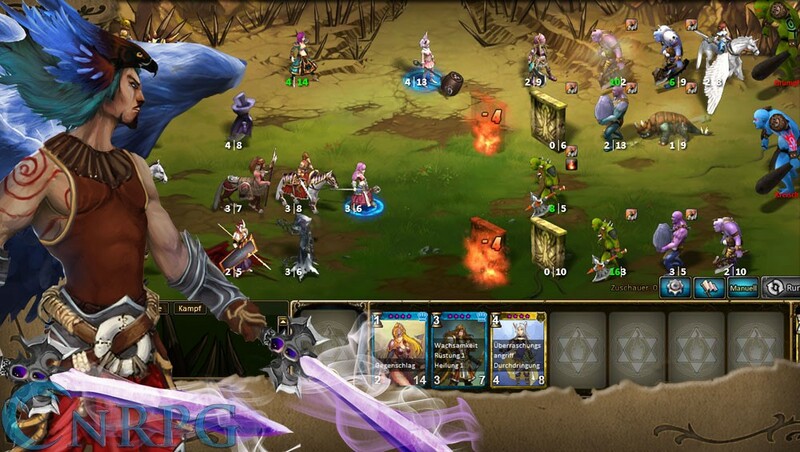 Collect soldiers of varying strength and style, then pit them against your enemy's forces in a 3 lane strategy attack. Microtransactions: Yes: Players may purchase "Gold" which allows a variety of services, including class changes, card packs, and others. Accumulated purchases of Gold count towards increased VIP statuses with cumulative bonuses. Gacha: Buy card packs with in game Silver, or use Gold purchased with real money for premium packs. 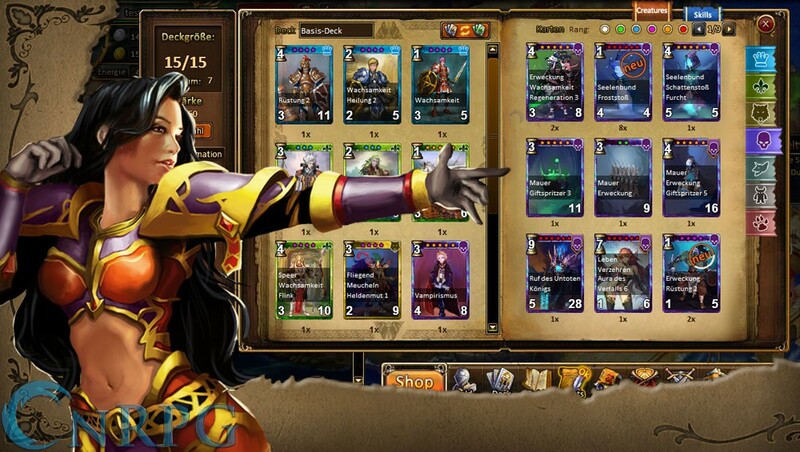 Enchant, combine, and level up over 250 unique cards. 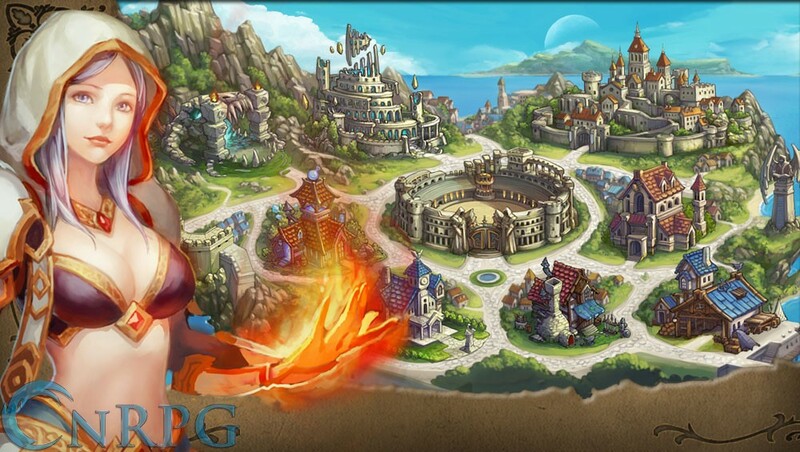 Tournaments and Events: There's always something to do on Kings and Legends, be it PvP focused tournaments, or PvE adventures. 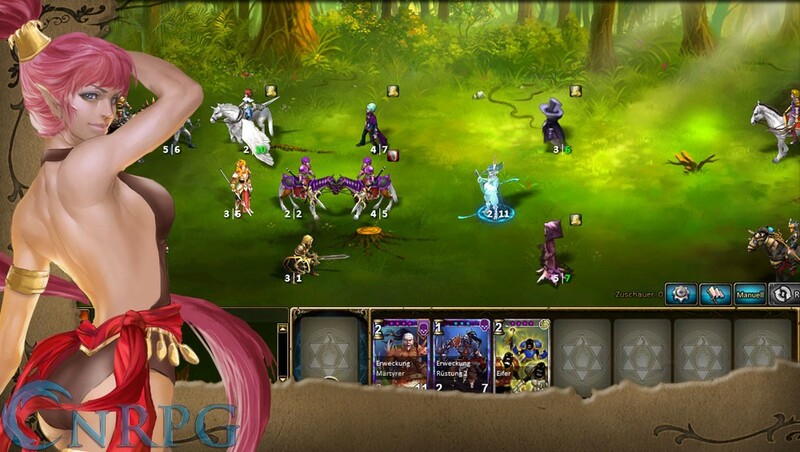 Kings and Legends is now available on the iphone, bringing its innovative iTCG board game hybrid strategy gameplay to you on the go. 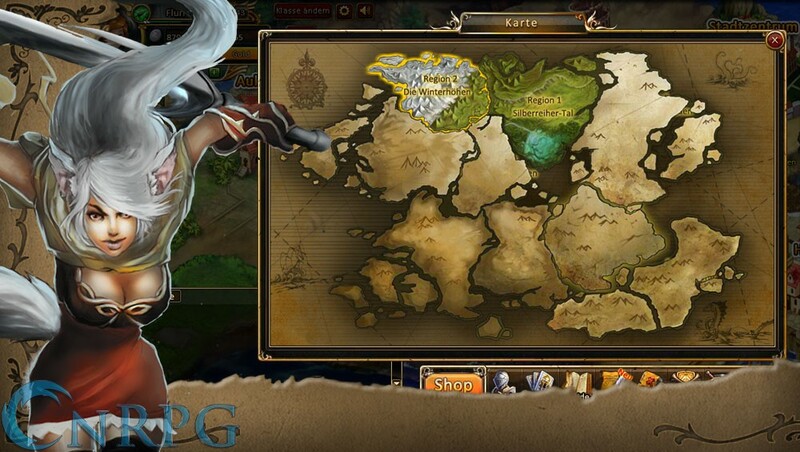 OnRPG MMO News Week w/ Mikedot June 10th 2013! Get caught up on our major news and featured for the week ending June 10th and get ready for our upcoming E3 coverage! Extreme pay-to-win game, and about as simplistic a trading card game as you’ll find (may be a good thing for some, was not for me).